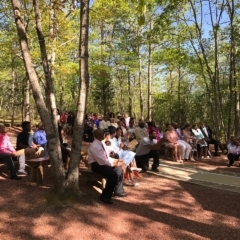 Planning your own wedding is no easy feat – but Jasmine Daughtry did it, and it was beautiful! 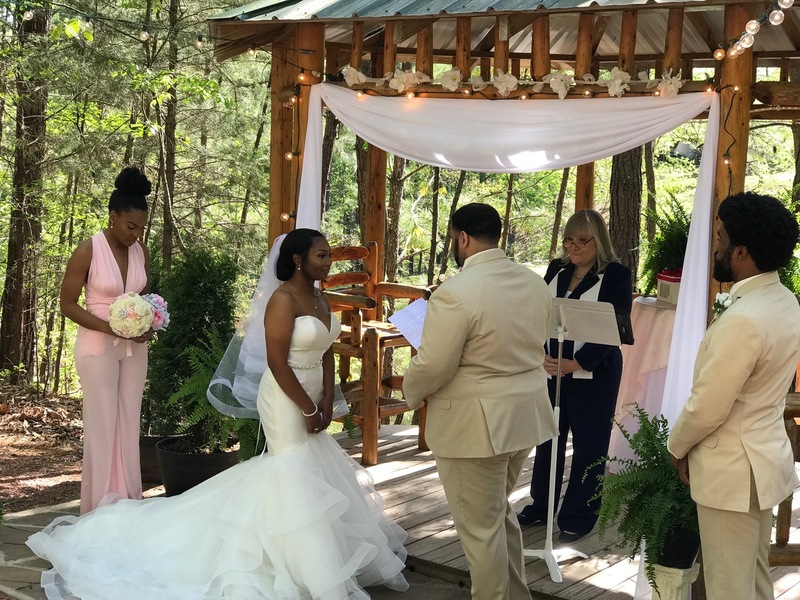 Jasmine and her groom found that The Cabin at the Lodge in Hayden, AL, provided the perfect venue and added to the rustic feel for the ceremony they were looking for. 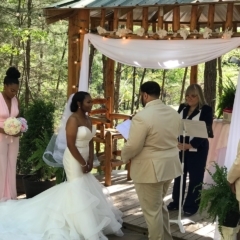 Friends and family added a simple classiness for Jasmine’s big day by decorating the gazebo area with soft pink, champagne, and ivory. 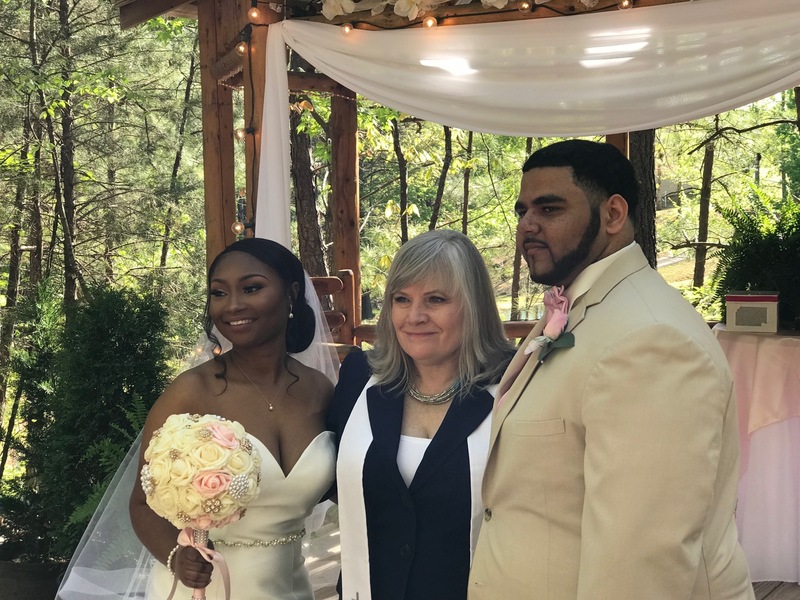 The dress was a beautiful satin, mermaid style dress, with a sweetheart neckline that ensured the bride would be the focus of the day. Jasmine said she just knew the dress was for her after she had “cried three times” while browsing at Bella Couture. 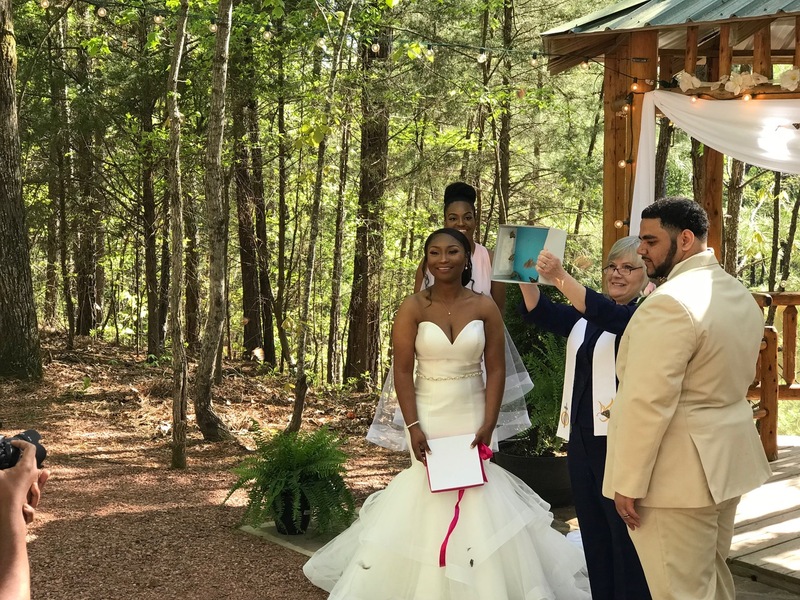 Best friend and bridesmaid, Niya Cammack and Jasmine’s groom waited at the altar as the bride walked down the aisle to “Why I Love You” by the artist MAJOR. 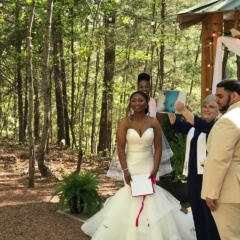 As a part of the vows, Jasmine and her groom added an extra touch by releasing butterflies. 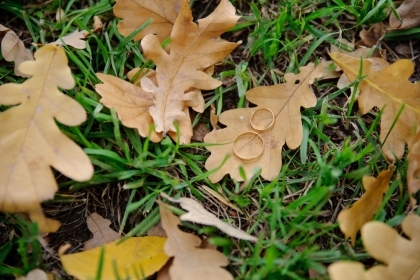 Butterfly releases are used in many cultures and believed to represent marital bliss, happiness, wisdom, and knowledge. The butterflies are also used to signify a unity of the two individuals’ souls joining into one – a perfect ending to a beautiful wedding. 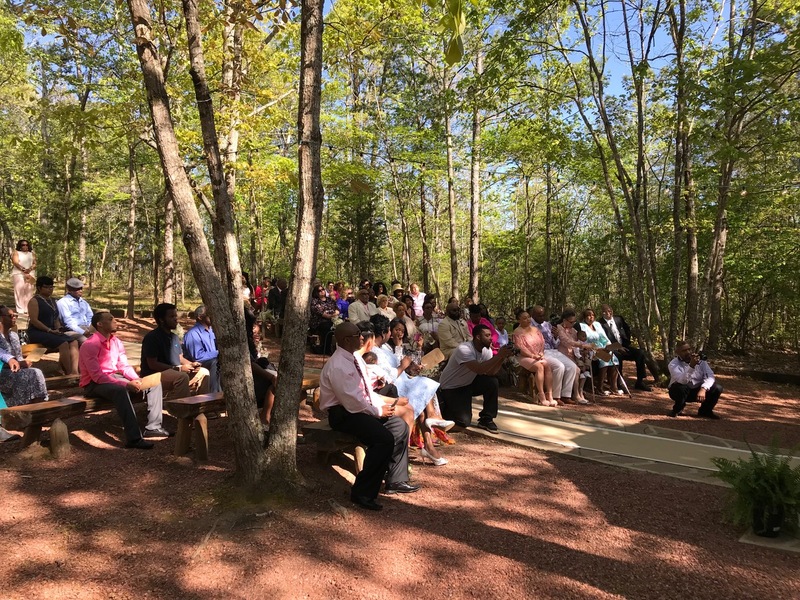 For the reception, LMB Catering prepared a delicious meal of barbequed chicken, fettuccine alfredo, Greek salad, collard greens and macaroni and cheese. Magnificent Cakes provided the wedding cake, made of 80 cupcakes that were equally mixed with strawberry and chocolate flavors, and a strawberry topper cake. 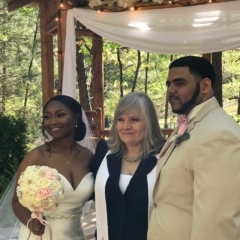 Well congratulations, Jasmine! You deserve all the happiness in the world!